ACCENTS: New jade oval and rose quartz pillow. COMMENTS: Comes with a signature velvet storage/gift bag. 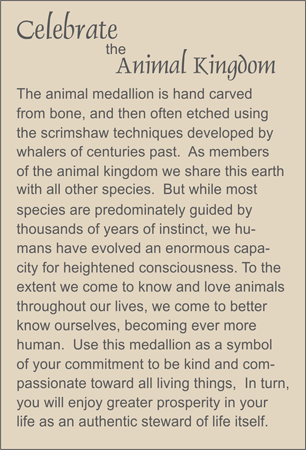 Scroll down to see matching TRULYHUMANmedallions.